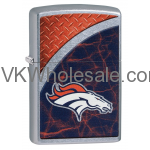 Minimum quantity for "Zippo Denver Broncos" is 1. 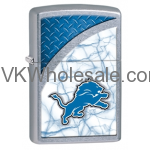 Minimum quantity for "Zippo Detroit Lions" is 1. 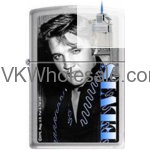 Minimum quantity for "Zippo Elvis Presley Chrome Lighter Z186" is 1. 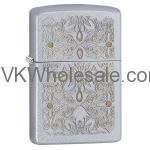 Minimum quantity for "Zippo Filigree High Polish Chrome Lighter 28467" is 1. 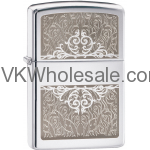 Minimum quantity for "Zippo Filigree-Classical Curve, Satin Chrome Finish Lighter 28457" is 1. 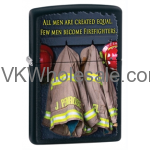 Minimum quantity for "Zippo Firefighters Coats" is 1. 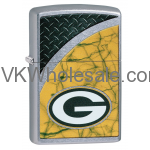 Minimum quantity for "Zippo Green Bay Packers" is 1. 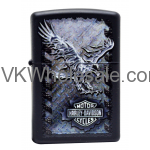 Minimum quantity for "Zippo Harley Davidson Black Matte Lighter, Iron Eagle 28485" is 1. 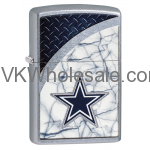 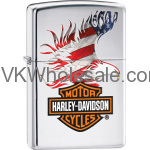 Minimum quantity for "Zippo Harley Davidson Polished Chrome Lighter With American Flag 28082" is 1. 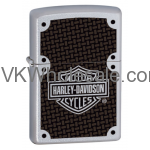 Minimum quantity for "Zippo Harley Davidson Satin Chrome Lighter With Carbon Fiber Logo 24025" is 1.